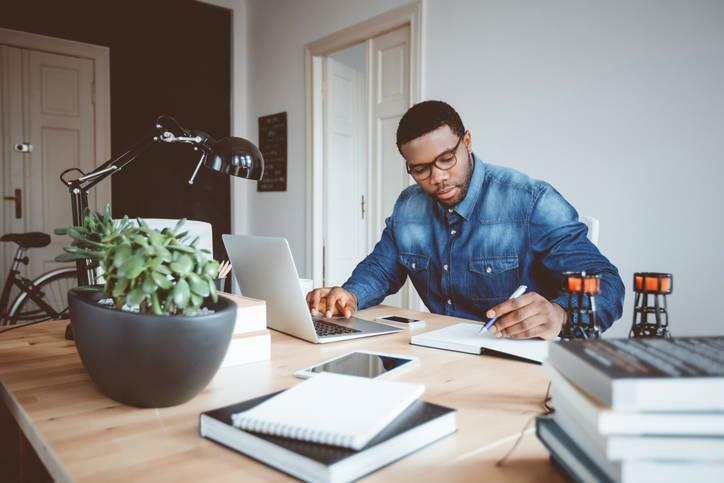 Although buying a property as a self-employed individual can be a little "trickier" than a purchase if permanently employed with a steady income, it's not impossible to get a mortgage loan. In order to put in a strong offer, one that is likely to be accepted by the seller and likely to get a bond approved, it does pay to be fully prepared ahead of time with all the necessary documentation before the offer is signed, advises Nelio Mendes, marketing manager of property company SAProperty.com. The four major banks vary slightly in their evaluation criteria when a bond application is made by a person who is self-employed, but the common requirement is proving that there is a steady income and that approximately 30% of the average net income can be used to service a home loan. One of the first things the banks will ask for is a letter from an auditor proving income and profit or if the applicant is a shareholder in a company, an auditor's letter confirming the shareholding percentage of the applicant. Banks also ask for the applicant's latest three months bank statements for their personal account, but one bank goes one step further in saying that if the applicant's income is fixed, they require three months' bank statements but if the income is varied, then six months' worth. The applicant must also provide the latest six months bank statements for the business account and the last two years financial records. Banks may also ask for the applicant's latest tax certificate, and in some cases for the last three years, and although this isn't mandatory, it is advisable to have this on hand in case it is called for. If the applicant is divorced and maintenance is part of their regular income to be included in the earnings to be able to qualify for a bond, a copy of the divorce decree stating this should be included. If there are any lease agreements where income will be included in the income statement of the applicant, the rental amount must be current and not predicted future amounts. Some of the banks ask for copies of lease agreements in place or rental schedules. "While getting all of the above documentation seems onerous, it can be understood that the banks want to be sure income is regular and sound, and they would like to protect themselves as much as possible. Most of the paperwork is part of regular business and personal accounting, so it should not be too much trouble, considering the size of the loan an applicant is often applying for. SAProperty.com can, however, assist with home loan applications through its dedicated in-house bond originator," says Mendes.